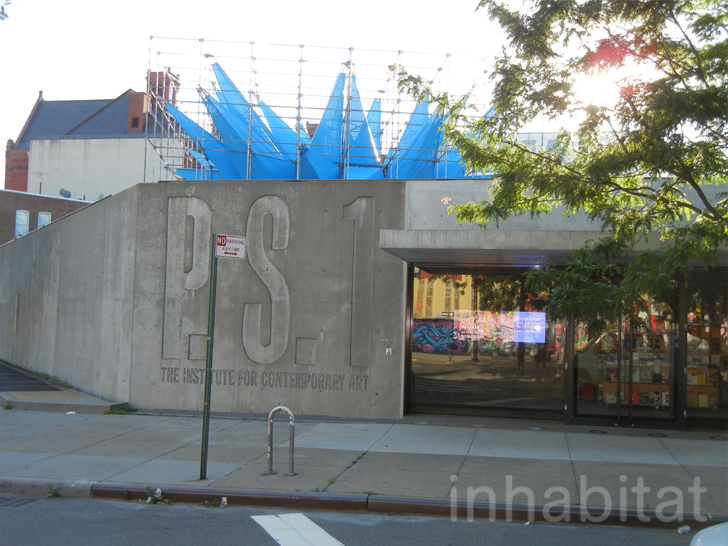 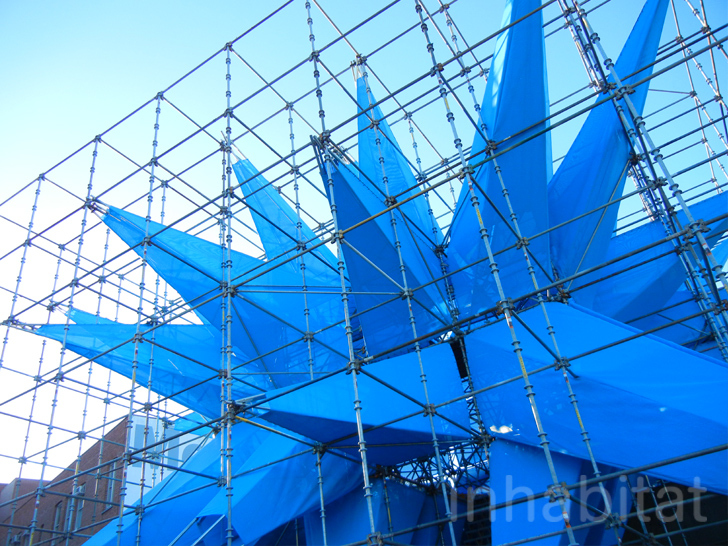 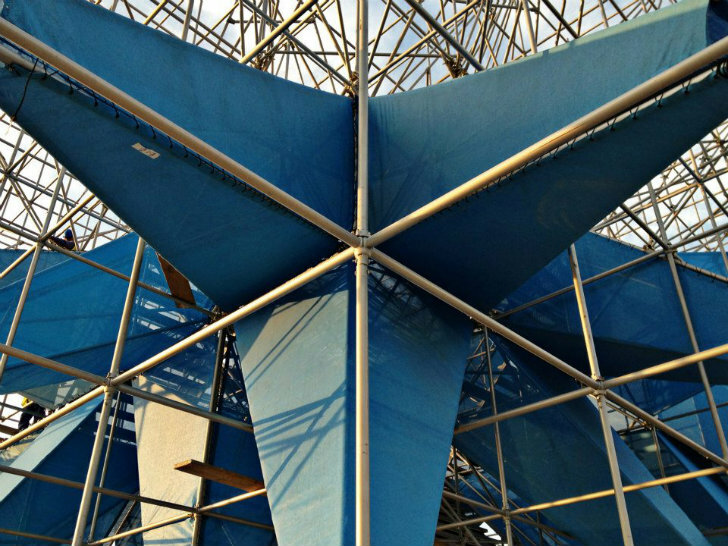 <a href="https://inhabitat.com/nyc/sneak-peek-see-hwkns-giant-blue-smog-eating-wendy-sculpture-before-it-opens-at-moma-ps1-next-week/" target="_blank">Wendy</a>, the smog-eating, spiky blue architectural wonder by <a href="http://www.hwkn.com/" target="_blank">HWKN</a>, has just finished a journey across the globe to Abu Dhabi where it will delight visitors during next week's <a href="http://www.abudhabisustainabilityweek.com/" target="_blank">Abu Dhabi Sustainability Week</a>. 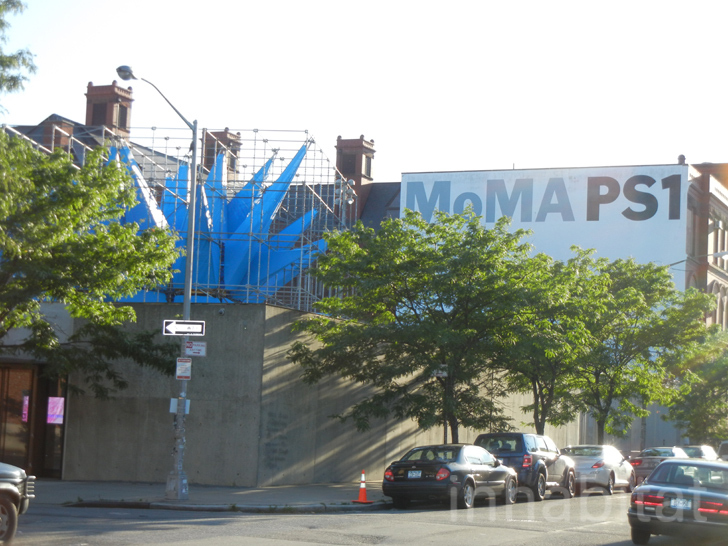 Wendy made her first appearance in New York where she won the 2012 MoMA PS1 Young Architects Program and was on display last summer. 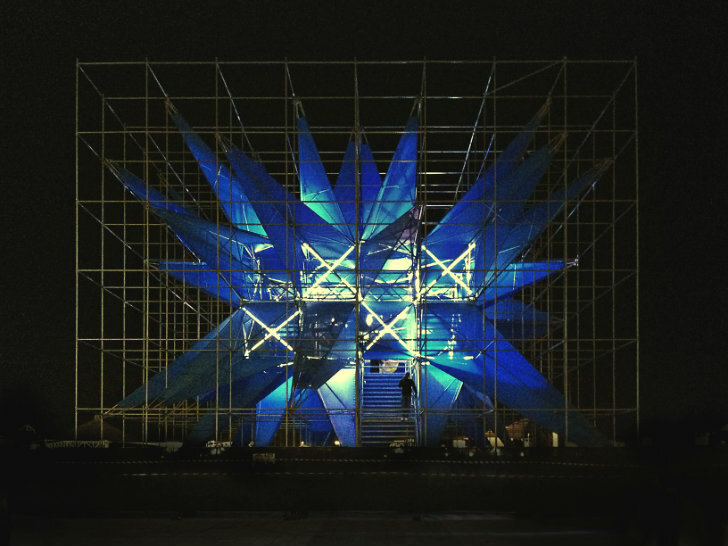 Wendy Abroad will debut in Abu Dhabi on January 13th through February 6th at the Al Sahil Maydan Plaza of the Corniche. 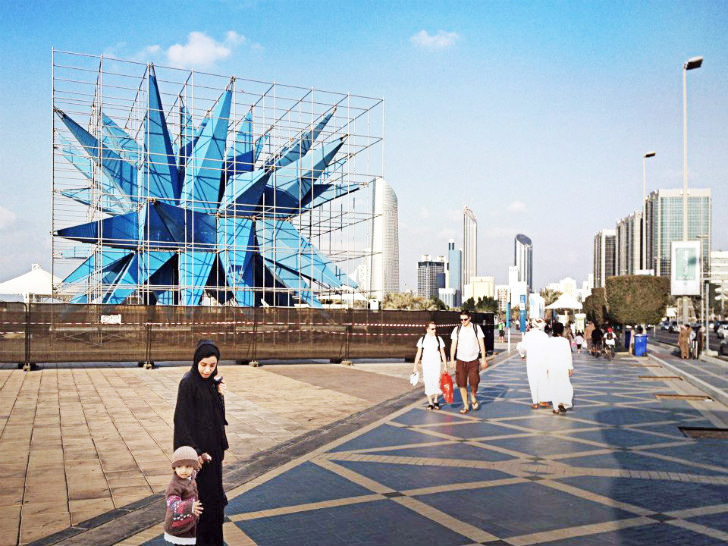 Powered by solar energy provided by <a href="https://inhabitat.com/tag/masdar" target="_blank">Masdar</a>, Wendy Abroad will again work to clear the air while blasting out cool mist and music. 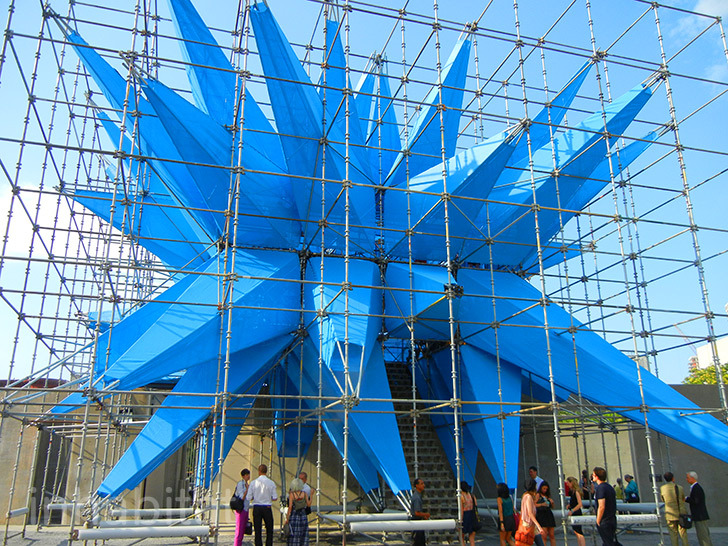 The spiky blue air-cleaning installation was created as part of <a href="http://momaps1.org/warmup/">MoMA's PS1's ever-popular Summer Warm-Up</a> series and it delighted visitors and cooled them off with misters. 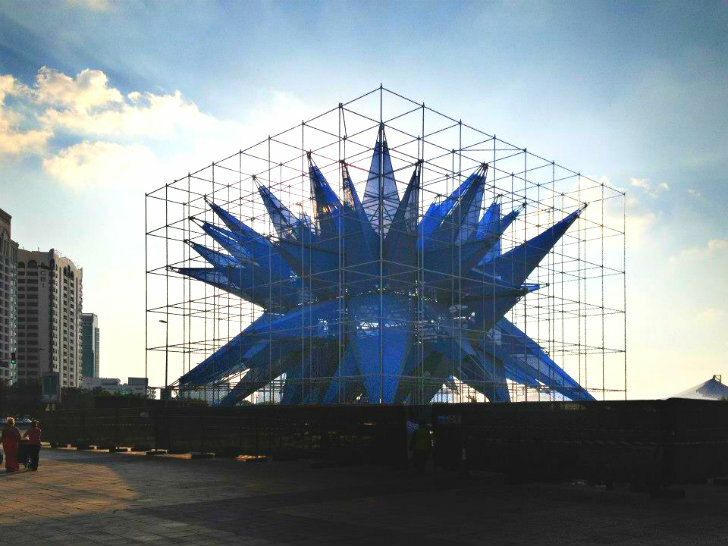 Now Wendy will get another chance to show off her stuff at <a href="http://www.abudhabisustainabilityweek.com/" target="_blank">Abu Dhabi's sustainability week</a>. 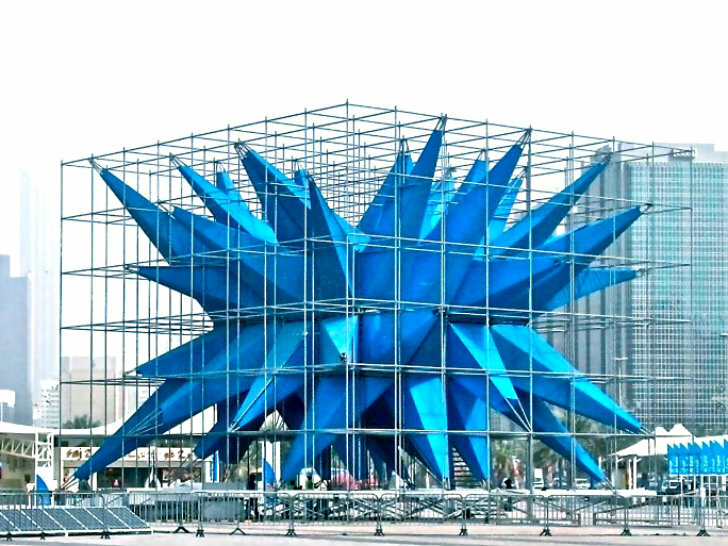 Wendy Abroad is sponsored by the <a href="http://www.sshf.ae/en/" target="_blank">Sheikha Salama Bint Hamdan Al Nahyan Foundation</a>, which works to enhance the future for citizens of the United Arab Emirates.